Good stuff, take advantage of it now ! Méribel-Mottaret resort opening date will soon be available. Mottaret, Alps is situated at the top of the valley of Les Allues, at an altitude of 1750m. 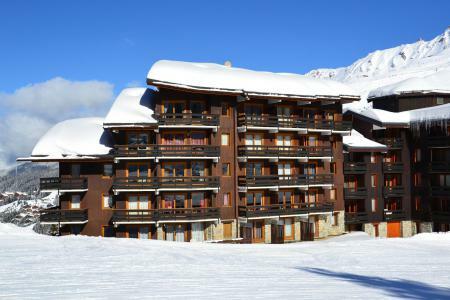 It is ideally located in the resort of the 3 vallées, the largest skiing area in the world. Available are ski lifts which give access to the neighbouring resorts of Courchevel, La Tania, Saint Martin, Les Menuires and Val Thorens. A dream skiing area to discover with 600km of pistes. Not to be missed! To help you get your stay to Méribel-Mottaret organized , book your accommodation , your skipasses and your ski equipment all together.